Last month in data protection news: ● Political campaigns and the GDPR: a feature story on the issues raised by processing personal data for political purposes. ● First GDPR fine in Poland: business information aggregator sanctioned for lack of transparency. ● Copyright Directive vs GDPR: see where the legislation ovelaps and what this means for content sharing platforms. ● AdTech industry under scrutiny: sturctural flaws of data processing in online advertisting. ● Regulation from France on biometric data: when and how can companies use biometric access systems. ● Data protection guidelines and reports from EU institutions. ● Cases and decisions from EU Member States and the CJEU. ● Enforcement actions taken by National Data Protection Authorities. 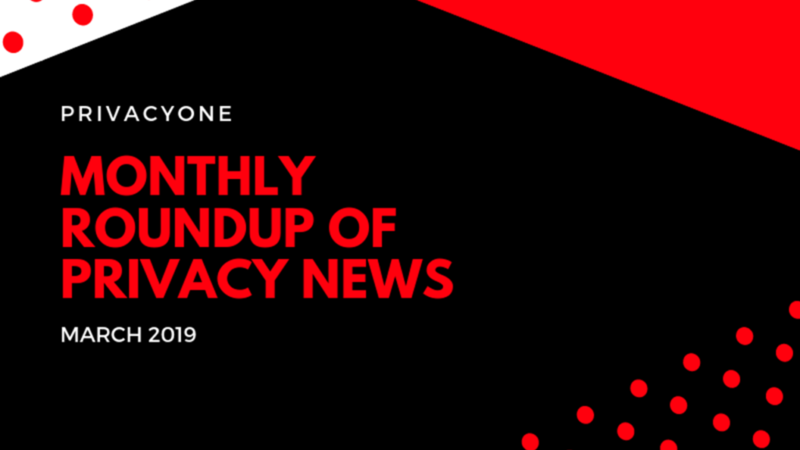 ● More data protection news from Europe and worldwide.